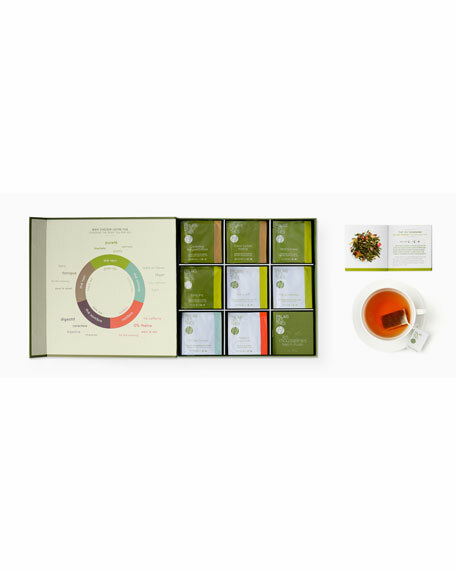 48-bag tea assortment: green, black, dark, rooibos, and oolong. Box size: 9.5"Sq. x 1.5"T.
For in-store inquiries, use sku #2687325.